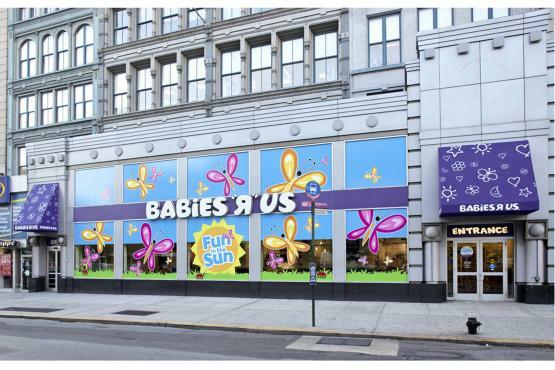 The Babies R Us at Union Square has a designated nursing room with 2 glider-rockers, three changing tables, and an several couches and armchairs. Lansinoh USA wrote: It's a quiet, comfortable, and clearly marked place where moms can take as much time as they need to breastfeed, breast pump, change a diaper, or just get off their feet. The sunny, spacious room is outfitted with several sofas, chairs, and gliders. There are a number of electric outlets for your pump, a changing table, and plenty of room to park a few strollers. There's also a "knock before you enter" policy.